Stephanie J. Allen BSc. (Kines), RMT, LAc. Therapist throughout Canada and USA since 1992. As a Lifestyle educator and International presenter, she has over 25 years of experience in Corporate Wellness/Fitness, Stress Management and in the treatment of chronic pain and Myofascial pain syndromes. 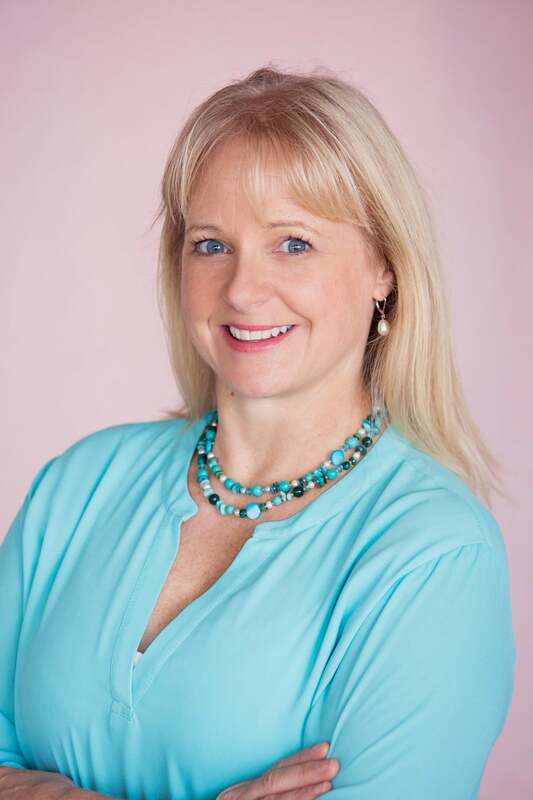 Stephanie worked and trained extensively in Sedona, Arizona with John F Barnes in Myofascial Release and with the founders in The Way of the Heart™. She offers her experience and gifts to restore balance, freedom and movement through understanding the relationship between mind and body to fully empower physical, emotional and spiritual health. Stephanie’s skilled hands, compassionate heart and unique wisdom provide me with tools I need for balanced living in a modern world. Now when my friends come East, there are always two things on their “must do” list: a day at the ocean, and an appointment with Stephanie. Stephanie Allen’s workshops, “Making Your life Work – From the Inside-Out!”, truly helped our employees achieve a work-life balance by creating visions for both their professional and personal lives and by identifying the best use of their time, energy and knowledge to accomplish their goals. Stories of Stephanie’s own personal journey, combined with her boundless energy and true passion to help others find personal empowerment, were instrumental in inspiring our employees to realize their ideal lives and go for it!Linda Townsend Marketing Director – Retail Manager 20 Vic Management Inc. (Halifax Shopping Centre) and Owner of Muddy Paws Adventures. Halifax, NS.